Ashville Concrete is one of the leading providers of the best quality Ready Mix Concrete. No job is too big and no job is too small – our Concrete Products are incredibly versatile and can be used for a range of commercial, domestic, agricultural and highway projects. 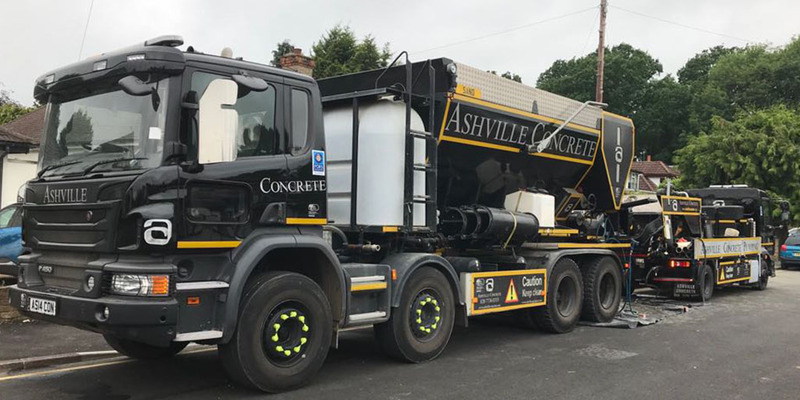 Each of our state-of-the-art Volumetric Lorries act as a mobile batching plant meaning we can arrive on your site ready to create Ready Mix Concrete Heathrow. All of the vehicles feature the latest calibration equipment and software allowing us to provide several Concrete Products with every delivery. The vehicles precise technology means we can deliver your order with minimal waste. We also can remove waste from your site having first delivered your materials. Our dedicated team are on call 24 hours a day, seven days a week. We always aim to provide you with the materials you need the day you order them or the following working day. We take huge pride in each of our vehicles. All of which are maintained and cleaned rigorously and each features as standard the latest tracking and safety equipment. We can use this tracking equipment to communicate efficiently with our drivers and make sure you get your order as quick as possible. 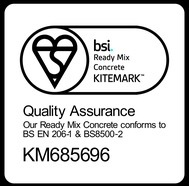 Visit our dedicated Ready Mix Concrete here.